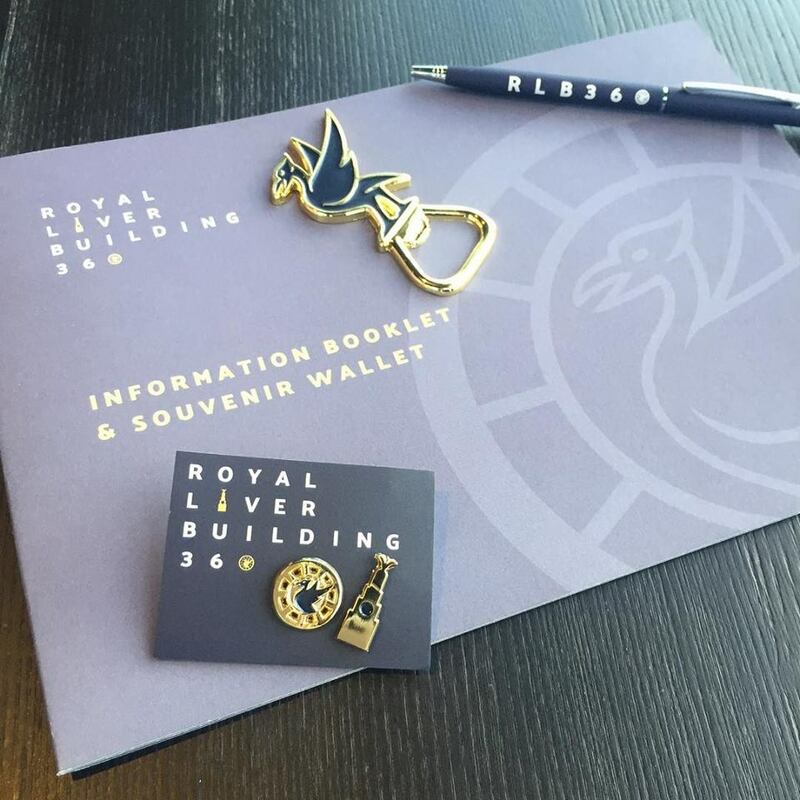 Well it’s not every day you get to produce merchandise for a world class visitor attraction in your home cities most iconic building which is The Royal Liver Building. 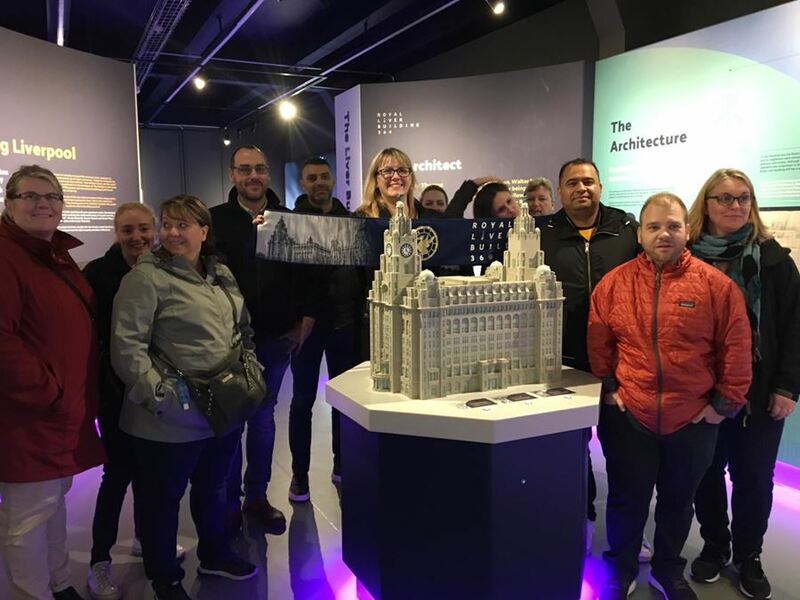 It was a real privilege to view the attraction first hand & see the most breathtaking views across the Liverpool City Region getting closer than ever to those iconic Liver Birds along with incredible animated interactive experience in the buildings clock tower. So this simply had to be our merchandise in action for this week, in this image we love the use of the scarf being held which is a nod to the cities sporting heritage, showing the pride and excitement for the forthcoming opening for this world class visitor attraction. When it comes to branding we should never underestimate the power of the photograph to capture the moment of any event & deliver real impact, think PR exposure, think the endless social media sharing or competitions on Instagram, Twitter, Facebook & Snapchat. With spectacular views from the top of the tower like this we are sure this will become one of the most photographed viewing points in the UK. We have lots of experience creating world class branded clothing, merchandise and print for either retail or self-promotion marketing campaigns so hope this gives you a little inspiration to create some world class merchandise. Remember Wild Thang are always here to help with expert advice & why not read through our services all aimed at delivering that one solution formula.